This is the vision President Jules Mboka has for the CEUM (the Covenant Church of Congo). 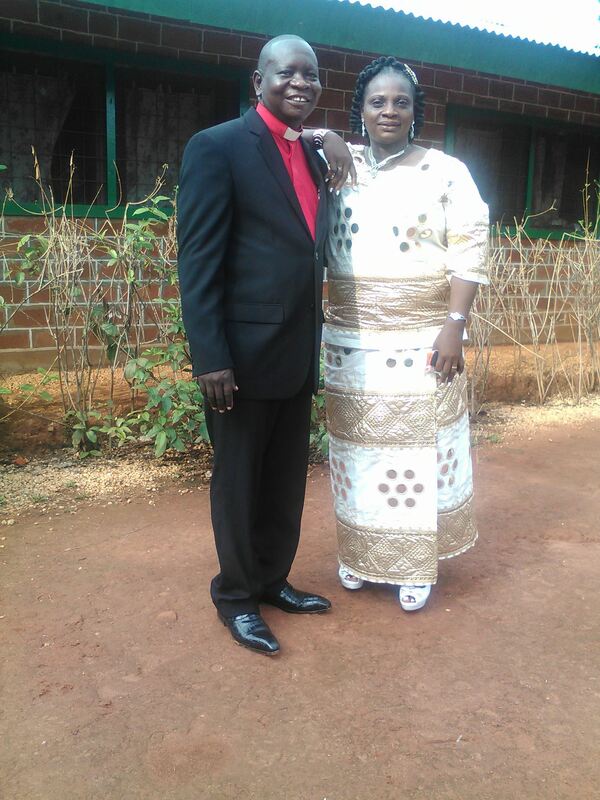 In the first year of his second term as the leader of this large church community, President Mboka has a well-developed sense of what holistic salvation means and how lives can be changed. 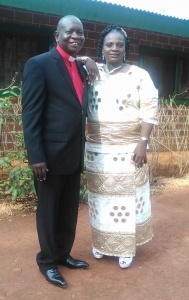 At Paul Carlson Partnership, we have been learning a lot from President Mboka, and we are overjoyed to partner with him and the church he leads on this path towards holistic salvation. But what is “holistic salvation” and how is PCP involved in this mission? Over the past 50 years, PCP has remained committed to high-impact medical and economic development work in Congo. And as a ministry of ECC’s Serve Globally mission priority, we are “committed to God’s mission and our participation in extending the whole gospel to the whole world. Through global partnerships and our own missionary team, we make and deepen disciples, start and strengthen churches, develop leaders, and love mercy and do justice. Through ministries of mission, relief, and development, the Covenant church acts globally to see more disciples among more populations in a more caring and just world.” In other words, we are committed to holistic salvation! But let’s take a moment to step back and understand the context in which we work in Congo. President Mboka often talks about the way that our spiritual salvation must be linked to our physical lives, individually and communally. What God does in our hearts has outward manifestations that impact those around us. While the church, then, is concerned with conversion of the heart through Christ, it must also be engaged in the tangible realities of people’s lives just as Christ is. We must “love the Lord your God with all our heart, soul, mind, and strength, and love your neighbor as yourselves.” This is why we care for people in our own churches, as well as our friends, family members, coworkers, neighbors, and complete strangers! We are to care for the poor and powerless, right wrongs, bring comfort and healing, and give our time and gifts. All Christians, everywhere, are called to this mission of the whole gospel. This is why the CEUM runs a medical system, builds bridges, oversees agricultural centers, operates saw mills, works with fish farmers, provides clean water, and the list could go on! A CEUM Pastor at a clinic in Congo. “Holistic salvation” is not just a lofty idea, it is a tangible reality in Congo. If you spend any time at a CEUM hospital or clinic, you will quickly realize that there is a strong spiritual element in every aspect of life and work. Chaplains serve at every single clinic and hospital. 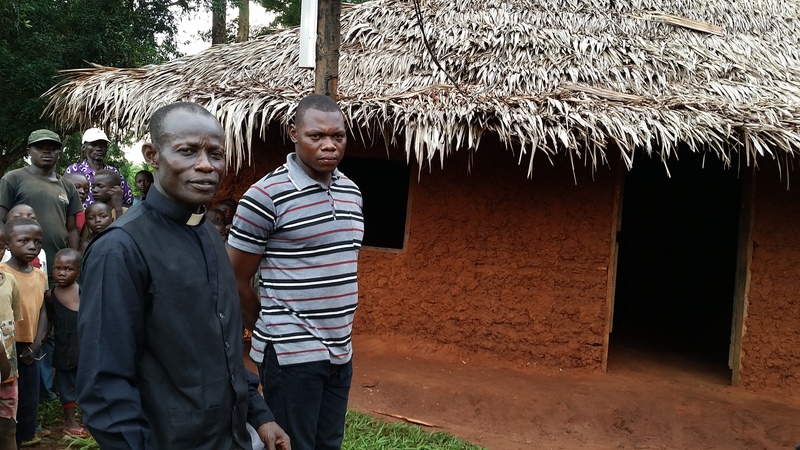 Local church leaders are members of the village health committees connected to each hospital and clinic. CEUM health centers galvanize entire communities around common interests. And the CEUM’s pastors and lay-leaders regularly share stories about many Congolese people who come to know Christ through their hospitals and clinics. People who show up sick not only receive quality medical care, but hospitality and warm, Christian embrace. Often, this extends to covering health care costs for people who can’t pay. It always means prayer and spiritual support in addition to medical care. This is “holistic salvation.” This is God at work! We are thrilled to be a partner with the CEUM as they follow God’s lead to provide quality medical care and economic growth to the people of northwestern DR Congo. In the process, we are learning about holistic ministry as we see it played out in the CEUM. We are encouraged and challenged by their faith and steadfast commitment to the whole gospel. What can we learn from our Congolese friends who have such deep faith and steadfast commitment to the whole gospel? How can we, in our own lives, make an impact in one life today? If you would like to support the work of the CEUM, please give at www.paulcarlson.org/donate. We ask for your continued prayers for the hundreds of thousands of people in the Covenant Church of Congo as they are cared for by the CEUM and it’s many ministries. Posted in Christian perspective, Congo Clinic Initiative, PCP Update.